New episodes every weeknight. 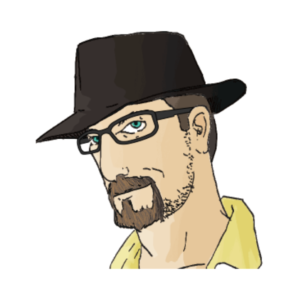 Subscribe for updates! Learn a bit about Chevee and why he does this every day. 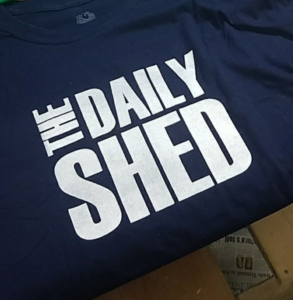 Show your support of The Daily Shed with some awesome gear.